People Movers sketchbooks are now available! “People Movers” is the name of the illustration featured on the cover of the new edition of the exclusive – limited edition – sketchbook from Schizzibooks. Each sketchbook measures 4 x 7 inches and has 88 pages ready to be filled with wonderful ideas. Visit the link below for more info. 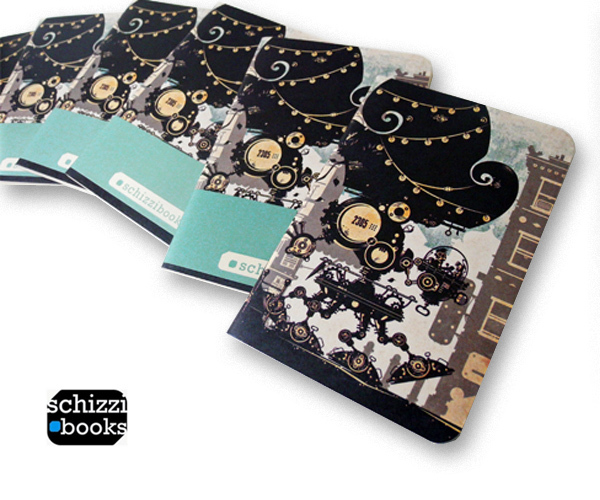 Read more about… “People Movers” sketchbooks are now available!